The United Way of Northwest CT's 37th Annual Golf Tournament! You better get your golf game ready! 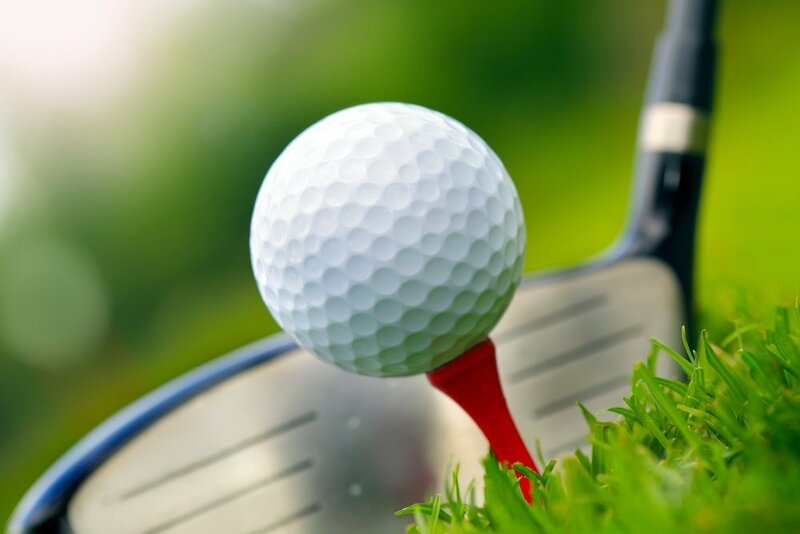 Our 37th Annual Golf Tournament will be on May 21st, 2018 at the Torrington Country Club! Don't be putting around! Join the United Way for a fun day of Golf, and help support your local non-profit Community Partners! Registration starts at 11:00am, followed by a Buffet Lunch at 11:30am. The Tournament will begin at 12:30pm! Beverages and snacks will be available on the Course. The Torrington Country Club Chef's Buffet Dinner, Cash Bar Cocktail Reception, and Award Ceremony will immediately follow the Tournament. Dinner Only reservations are also available! Please help us and let your friends, colleagues and followers know about our page: 37th Annual Golf Tournament!